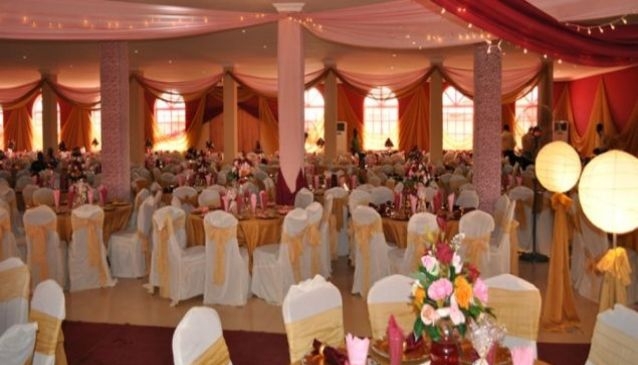 The Manor is an event center and they are based in Lekki, a fast growing business district in Lagos. The Manor has 3 halls that are differentiated by their levels in the building. The halls are namely: King's court which is located at the topmost hall, royal hall is found at the first floor and the vine hall which is located at the ground floor and easily accessible to all. The Manor halls can seat about 900 guests at a time and they are fully air conditioned, has projectors, multimedia facilities, banquest chairs, constant power supply, changing rooms and parking space for guests. The staff are professionals and they have relations with vendors and event planners.